If you ever wondered how to avoid fees on your retirement account or even taxable account or you only can afford invest small money, the commission free ETFs may be your solution as I wrote in my previous posts “How to invest with small money“, and “New Trade – SPDR EURO STOXX 50 (FEZ) in ROTH IRA – Commission free wealth building”. If you wish to use this strategy in your taxable account you can improve its performance by a large margin. Imagine, that in taxable account you pay taxes on every dividend you receive and on every capital appreciation you materialize (sell the stock). On top of all this you pay commissions! What a great improvement you can get when you can avoid commissions! And another benefit would be if you avoid (or minimize) selling your stocks at all. That is one of the reasons why I invest into dividend paying stocks, because unless the company cuts the dividend, you do not have to sell and you can hold forever. With that you avoid taxes on capital gains and commissions. All what is left is commissions on dividends. You may ask a question why having a taxable account a part of the retirement portfolio of accounts? Well, the philosophy of having a taxable account as part of your retirement strategy is having such an account working for you as a bridge. 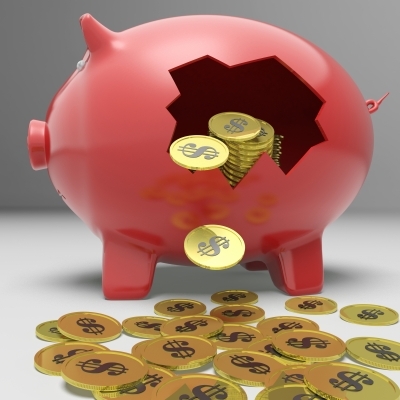 Department of Labor estimates that reducing annual fees and expenses to 0.5% from 1.5%, a 30-year old with $25,000 in assets could expect an extra $64,000 at retirement. If you have 401k, ROTH IRA or traditional IRA, you are typically required to begin your retirement withdrawals when you turn 59-1/2. But what if you save enough money so you will be able to retire early? Let’s say you max your 401k and ROTH every year and your combined portfolios will be big enough to start retirement when you turn 40. At that point you will not be eligible for Social security, 401k or ROTH IRA benefits. How will you go over the almost 20 year long period and where do you plan to get the money? This is where the taxable account comes in the game. And since it is a taxable account, you get no tax benefits and you get hit by fees. Let’s minimize these loses by avoiding fees. This depends on your selected strategy which ETF you want to go. 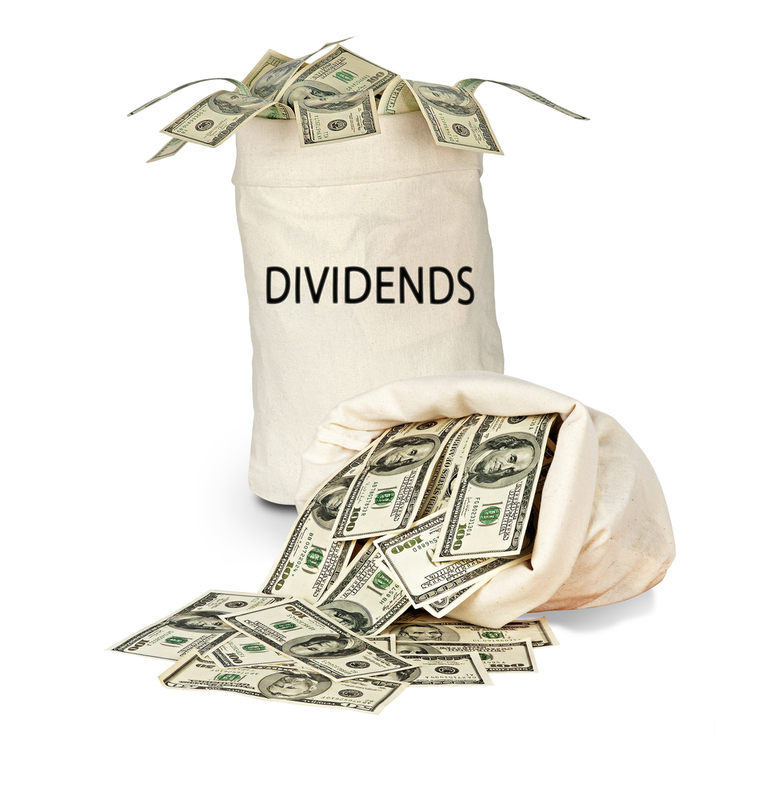 I am a dividend investor so my preference is to select ETFs which pay dividends and distributions. Last time I selected SPDR EURO STOXX 50 (FEZ) which is exposing my portfolio to international stocks. This time I am going for ETF which is investing into REIT sector. My screener listed SPDR Dow Jones International Real Estate ETF (RWX) as my candidate. REIT stocks were recently beaten down by 1Q bad results, which in my opinion is a seasonal hiccup and overall management should be able to overcome this in the long term. RWX is also an index ETF, so I am not exposed to only one company but to the whole REIT industry. RWX pays nice annual dividend of $2.66 (3.59% yield) and distribution at 5.79%. It is a commission free ETF, so I will only pay taxes on dividends and distributions if I purchase in my taxable account. I am however going to buy this ETF in my ROTH IRA and it will cost me $0 in fees and taxes. To buy into this ETF I will use my “contingency order strategy”. Solid points on having a taxable account as a bridge. I’ve heard this called thinking about your asset location as well as your asset allocation. Most investors have a barbell approach with very long-term and very short-term money with no inbetween even though there are obviously goals in that time frame. REITs are also a great way to invest in diversified real estate. Ben, nice. I haven’t heard that addage. I had somewhat hard time justify taxable account as part of your retirement vehicles, because professionals around always stress tax deferred accounts and when you tell them they start making a sign of cross on themselves and running away from you or be sorry for you. But a taxable accounts gave so much freedom in investing, invetsing strategies (mainly those since many of them are prohibited in IRA accounts) that I wanted a taxable account a part of my retirement investment locations (as you siad). Thanks for stopping by. I’m just about to the spot where I’ll start building my taxable account. I don’t want everything locked up until I’m 59.5 years old. These commission free ETFs seem like a good option just because $7 a trade can definitely add up if you’re constantly investing (which will be the case for me). Jake, totally agree with you. These are also my reasons for doing it that way and investigating these ETFs. Thanks for stopping by. I like having the taxable account in the mix as well. I think your portfolio should not only be well diversified with holdings but vehicles as well. I like the dividends but in the end I tell people to just do something and have some sort of strategy. It sad to think so many people aren’t investing in their own future. Exactly, diversify across the vehicles too. A great example can be Madoff’s ponzi scheme. People investing with him were later claiming they have lost everything. Well, they woudn’t have if they invested in other accounts too. I agree that it is sad seeing a lot of people spending instead of saving. I am now trying to teach our kids to save.